Xbox One gamers patiently waiting for the official Xbox One Chatpad to be made available, will be pleased to know that Microsoft has today unveiled the official Chatpad put it up for preorder price than $35. 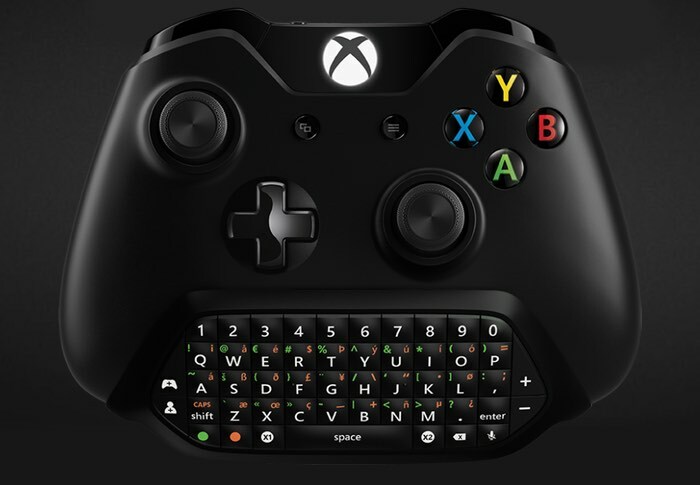 The Xbox One Chatpad will start shipping on November 3rd 2015 and can be used with both Xbox One and Windows 10 systems, offering a full backlit QWERTY keyboard and audio controls, as well as coming supplied with a chat headset. Fans have been asking for an easier way to message with friend. Today we announced a new Xbox Chatpad. Coming this for Xbox One and Windows 10, the new Chatpad is available for pre-order today. With the new Chatpad, you can quickly compose messages, enter codes, and search for games and apps. It also puts audio controls at your fingertips and features a stereo jack for your gaming headset. Available mid-2016 on Xbox One only, two new programmable buttons will give you access to your favorite features like Game DVR, screenshots or apps at the touch of a button. 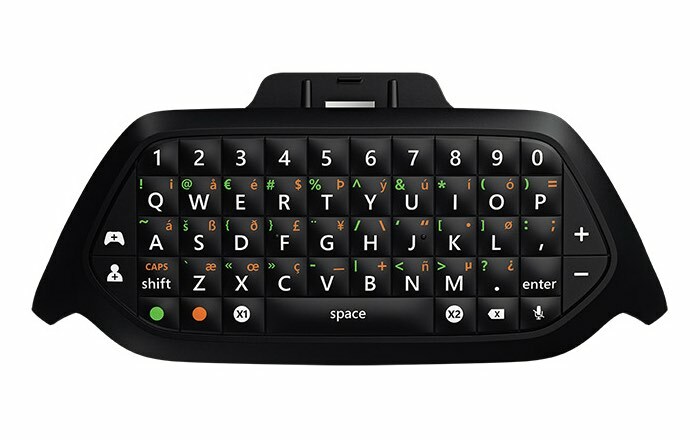 The Xbox Chatpad is compatible with all Xbox One controllers and works with Xbox One and Windows 10. To preorder your Xbox One Chatpad jump over to the official Xbox store ahead of its availability in other retailers worldwide.